You are here: Home / Crafts / What are the benefits of using essential oils? 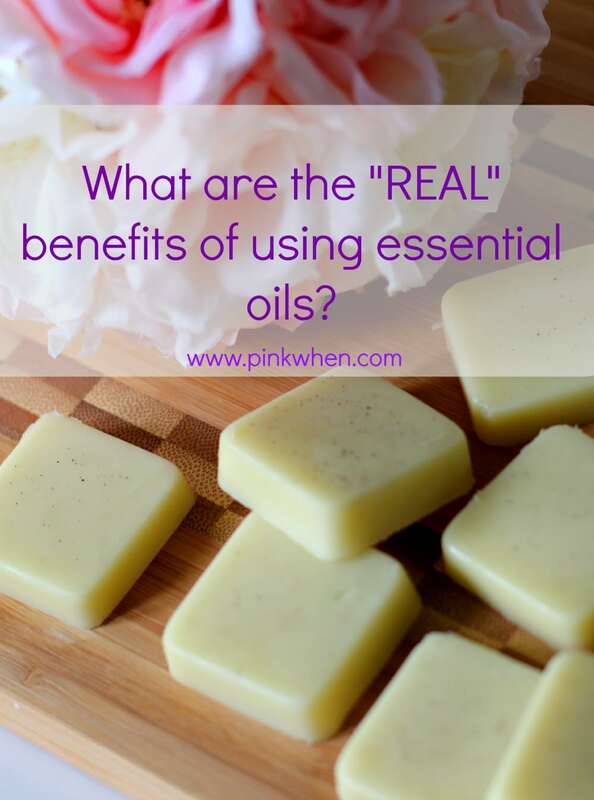 I have had so many people ask me about the benefits of using essential oils and what I use them for. For everyone who uses essential oils, the answers will be different. I like to use mine for a lot of different things, including making my my house a little more chemical free. (You can find some of the ways I use essential oils here.) With all of these burning questions, a group of bloggers and myself got together to do an Essential Oils Twitter Party where you can ask questions, get answers, and also be entered to win some prizes! Essential Oils have been used for thousands of years and date back to the bible and are mentioned in numerous publications. With so many people talking about essential oils, there has to be a reason for it, right? There are a group of bloggers and myself who have decided to get together and talk with you about what we have found personally beneficial in our own lives. We have a Twitter party that is coming up soon, and we are also giving away a few awesome oily prizes! What a perfect way to learn more, and possibly win some essential oils! It’s also a great time to get started with Essential Oils, we have an AMAZING educational package we are sending out with the kits this month. You can learn more about our Essential Oils Educational Package and Premium Starter Kit here. When: Join us on Thursday, March 5th at 9PM ET for our #theoilnation Twitter party! We’ll be discussing all things oily, including home remedies, cleaners, and more! We have some awesome oily prizes ready for you! Make sure you RSVP below (You must RSVP to be eligible to win prizes)!! Rules: Winner must be a USA or CA resident, 18 years of age or older, and MUST be present at the Twitter party to win. Prizes: (1) 15ml. bottle of Thieves essential oil blend, (1) 15ml. bottle of Orange single essential oil, (1) Lavender lip balm, (1) Slique Tea (25 count), and (1) LLP Prize Pack (Includes (1 or each) 15ml. Lavender, 15ml. Lemon, and 15ml. Peppermint Essential Oils. RSVP: Enter your Twitter Handle here to get registered! If you have wanted to ask questions and learn more, this will be the opportunity to do it! Don’t forget to enter your Twitter handle above, and join us on March 5, 2015 at 9pm EST as we discuss what the real benefits of using essential oils have been to us as individuals and how they have worked for us. I’ll certainly join you! I’m definitely seeing the benefits and I have all fall/winter. For so many things – containing and helping viruses, and the mental health stuff.